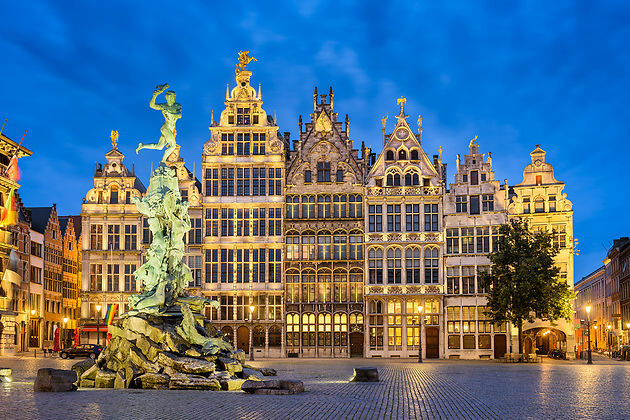 UCSIA and KU Leuven will have the honor to welcome all the rectors of universities members of the FUCE in Antwerp 16th to 18th May 2019. The next GA of the FUCE will take place in the city of Antwerp. This GA will be an important meeting especially because of the election of a new Board and a new President of the federation. In this framework, all the applications to become new President or member of this next Board will have to be sent to the FUCE Secretariat (franck.violet@univ-catholyon.fr) at least 15th April 2019. See you soon in this wonderful historical city! Online training "International Solidarity: Actions in Humanitarian Health"